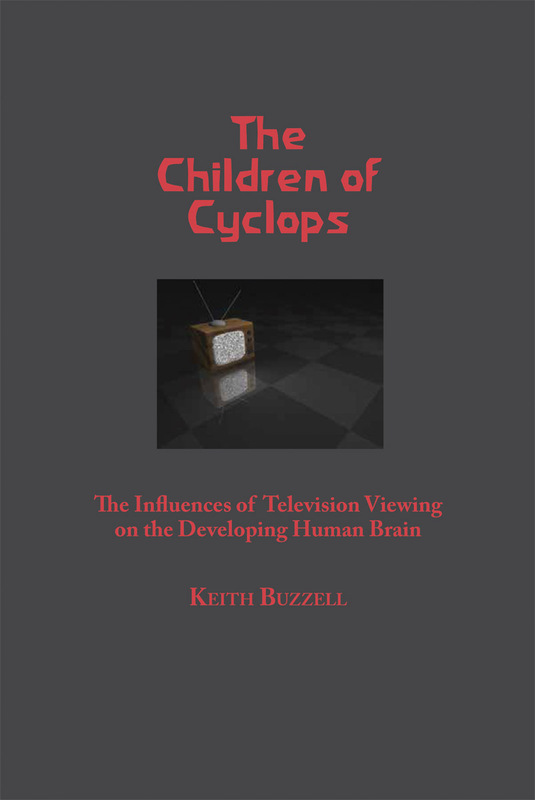 Explore the physiological effects of television watching on the development of a child's brain. Does the experience of watching a lot of television negatively affect a child's brain development? Dr Buzzell draws on his years of experience as a physician working with children to characterise and identify the effects of television. 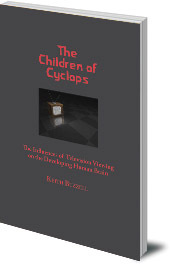 Sobering and instructive, it is compelling reading for parents and educators who want to make an informed decision about their children's screen time, and best educational practices. Keith A. Buzzell is a medical doctor trained at the Philadelphia College of Osteopathic Medicine and was a rural physician in Maine, USA. He was also a musician and studied spiritual leaders throughout his career.